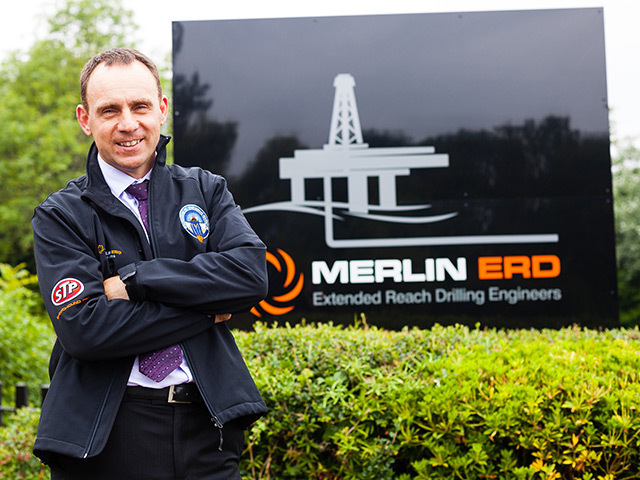 An Aberdeen training and consultancy firm has won half a million pounds of work with oil major BP. 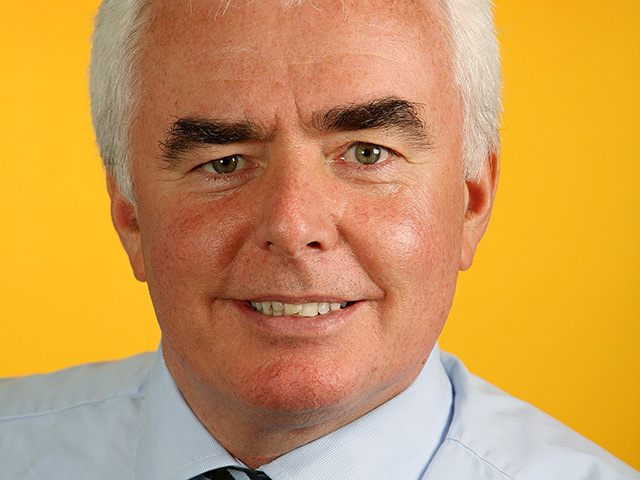 Aberdeen-based Axis Well Technology says it has appointed an energy-industry veteran as chairman. 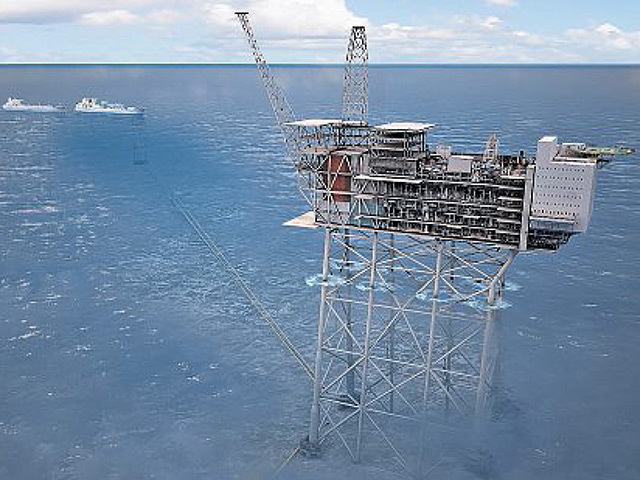 Oil and gas project-management service company EPC Offshore said yesterday it had completed work on huge subsea structures for a North Sea project. 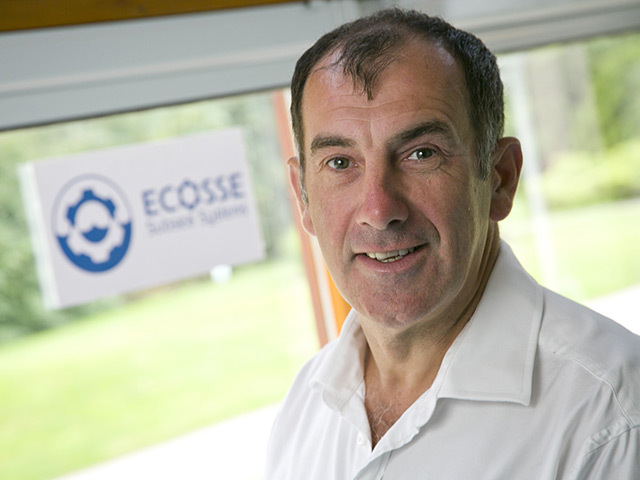 A Scottish entrepreneur has predicted new technology will add decades to the life of the North Sea oil and gas industry. 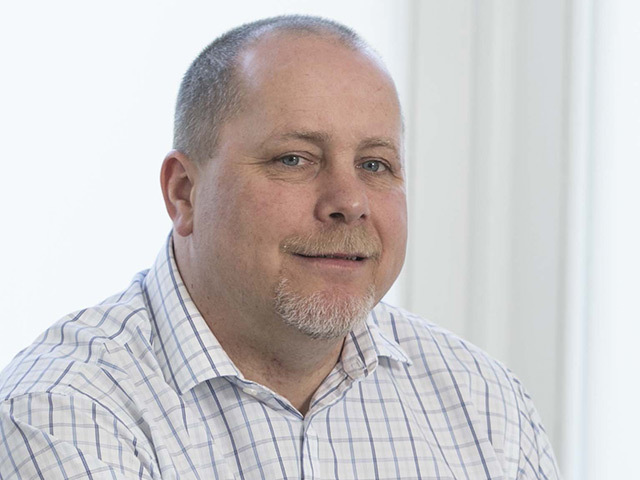 Process Safety Solutions said yesterday it could accommodate double its current workforce after investing £250,000 in its Aberdeen headquarters. 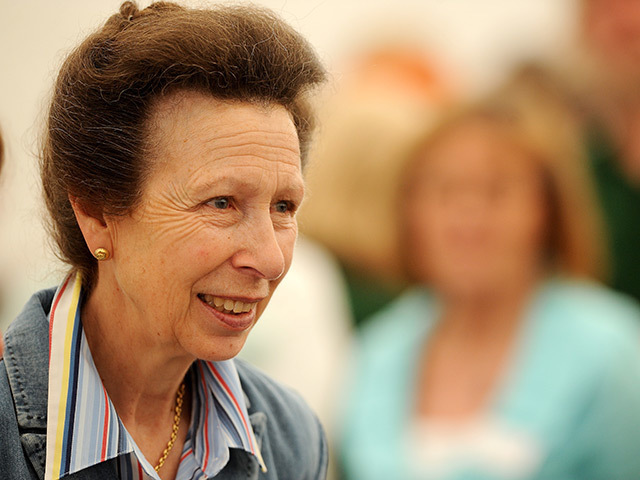 The Princess Royal will be among an estimated 50,000 delegates attending the Offshore Europe (OE) conference in Aberdeen next month. 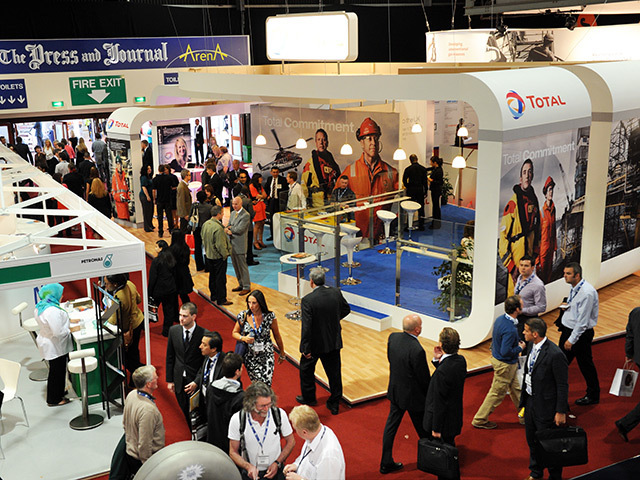 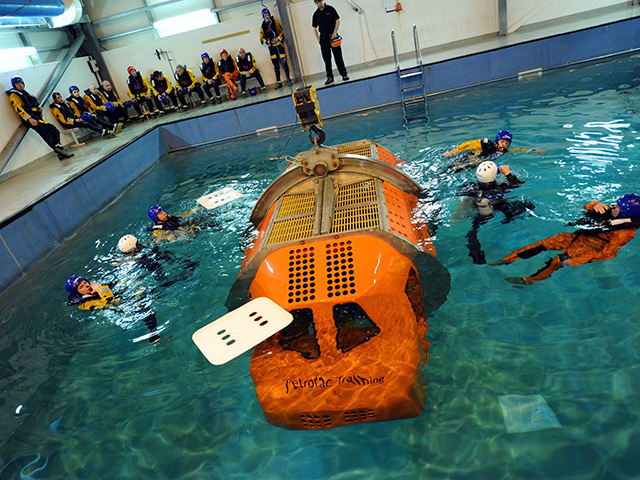 A North Sea explorer's share price plunged yesterday after saying it had significant doubts it could continue trading. 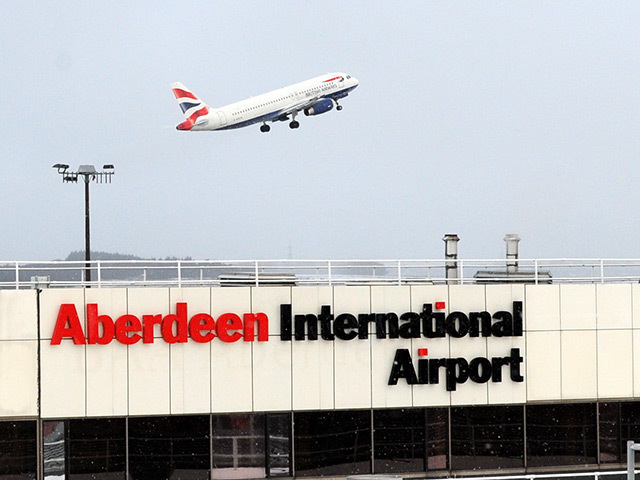 Aberdeen International Airport (AIA) recorded its fourth consecutive month of passenger growth yesterday, but said the industry still faced challenges. 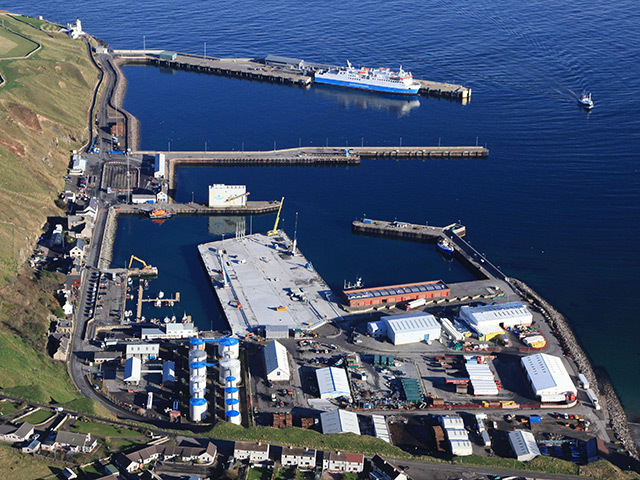 Mainland Scotland's most northerly port is already reaping the benefits of the north's fast-growing energy sector following a £20million redevelopment. 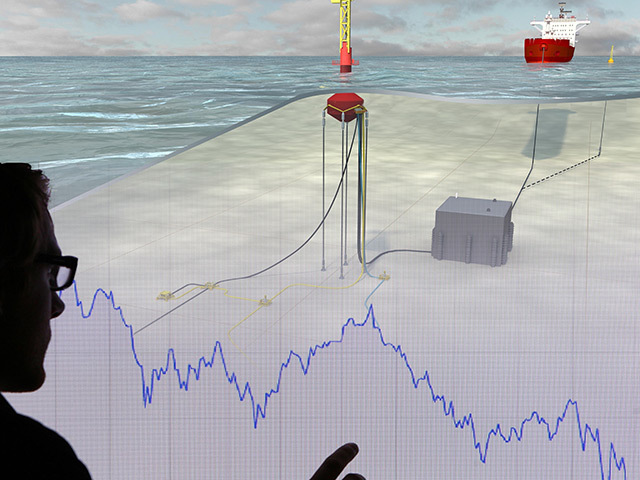 Aberdeen-based Dundas Consultants said yesterday it had signed deals worth more than £350,000 in recent months. 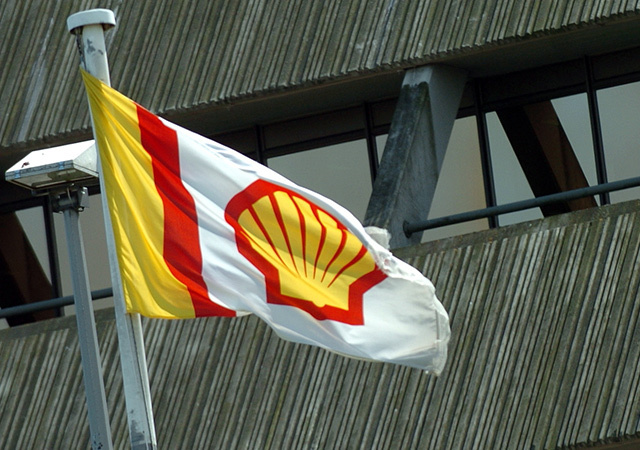 Oil services company Sparrows said yesterday strong profits and turnover last year had laid the foundations for an even better 2013. 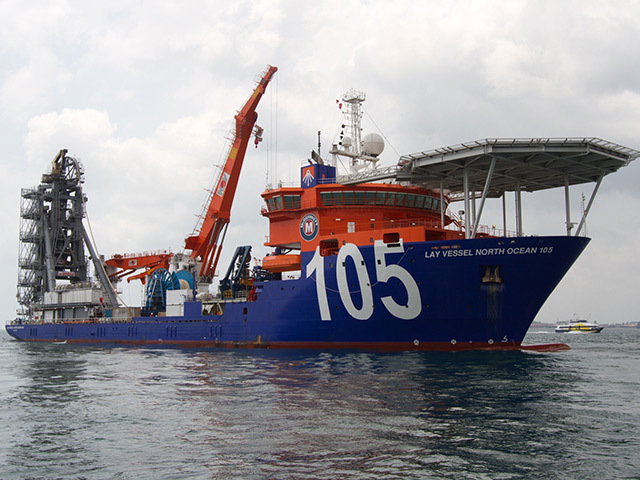 A partnership between Norwegian subsea entrepreneur Ocean Installer and US offshore engineering group McDermott has been scrapped after less than a year. 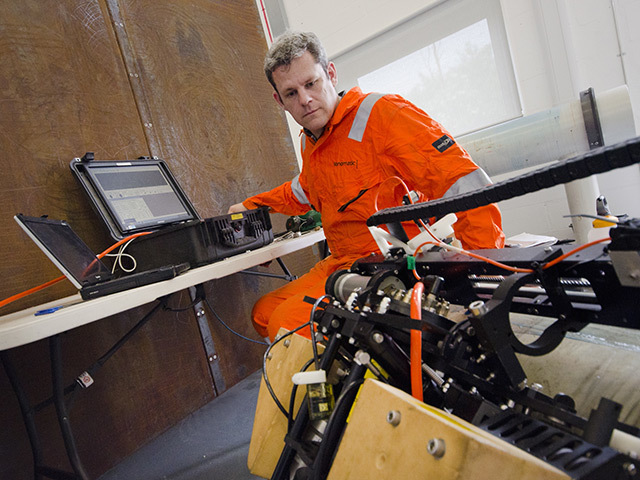 Ultrasonic-inspection firm Sonomatic said yesterday it planned to recruit 20 people after launching a new division. 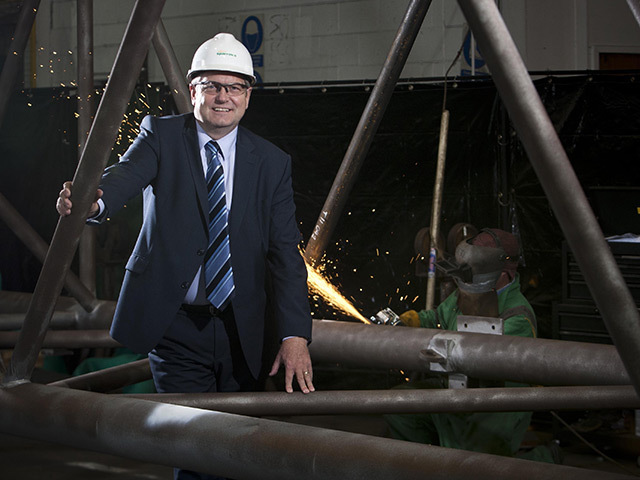 North-east firm Ferguson Group has posted a 10% rise in turnover thanks to growing international demand. 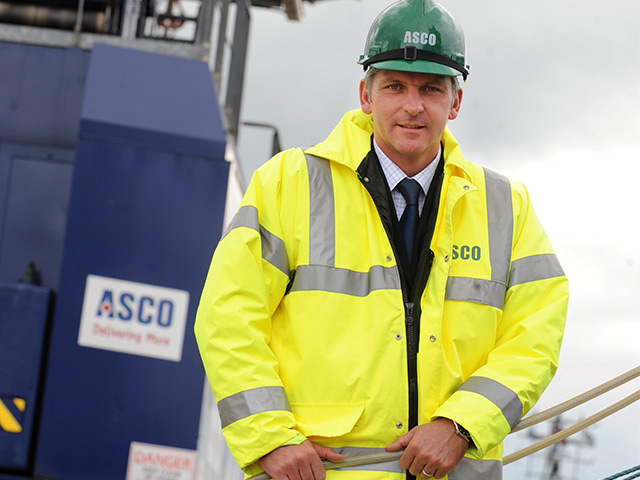 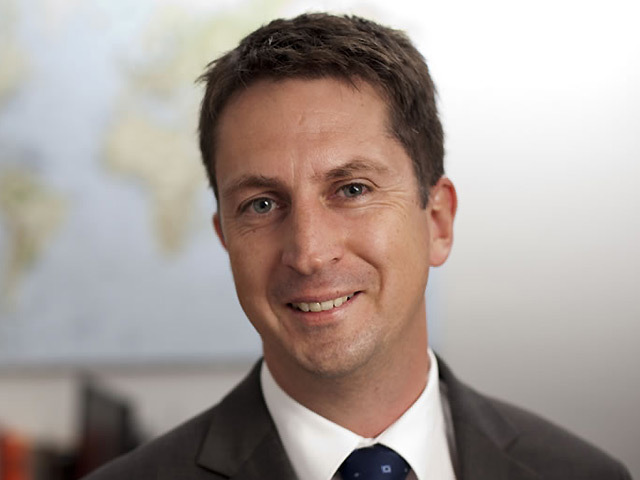 Oil and gas logistics specialist Asco said yesterday it would be back on the acquisition trail this year to fuel further international expansion. 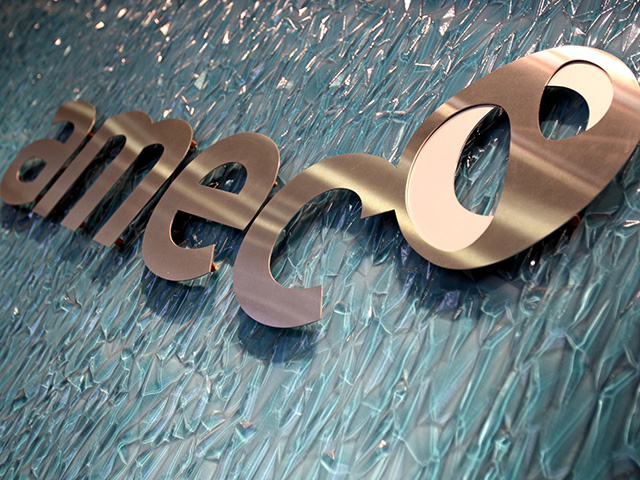 Engineering services group Amec saw sales and profits drop in the first half of the year, despite strong performance in its oil and gas operations. 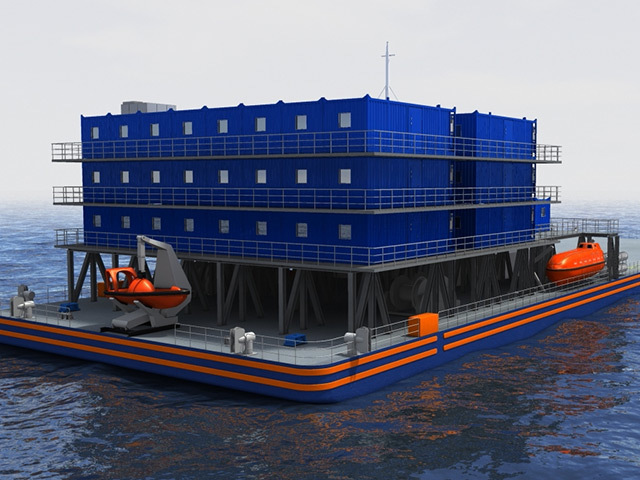 A team of Aberdeen University students is among the finalists for an industry competition at the Offshore Europe exhibition in Aberdeen next month. 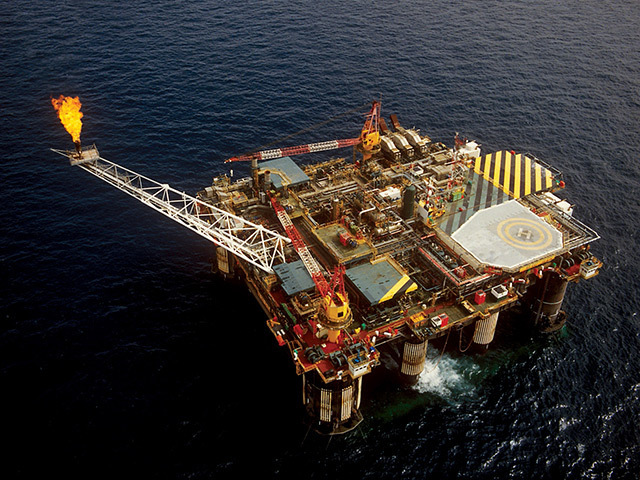 Drilling contractor KCA Deutag said yesterday it had won its second contract to work with a major North Sea operator in recent months. 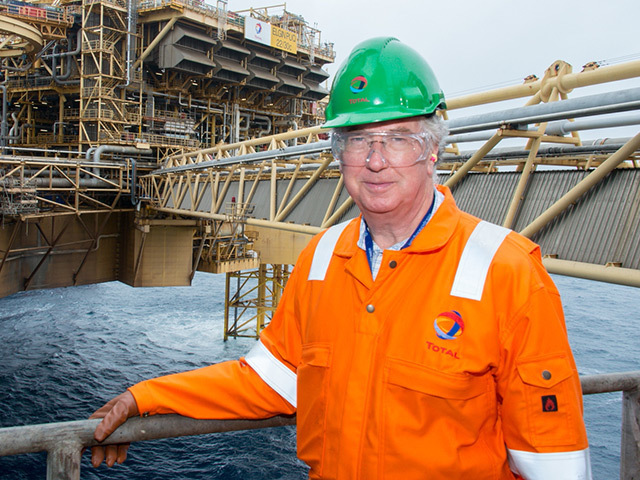 Wood Group PSN has landed a £40million deal to continue providing services for the Triton FPSO for another two years. 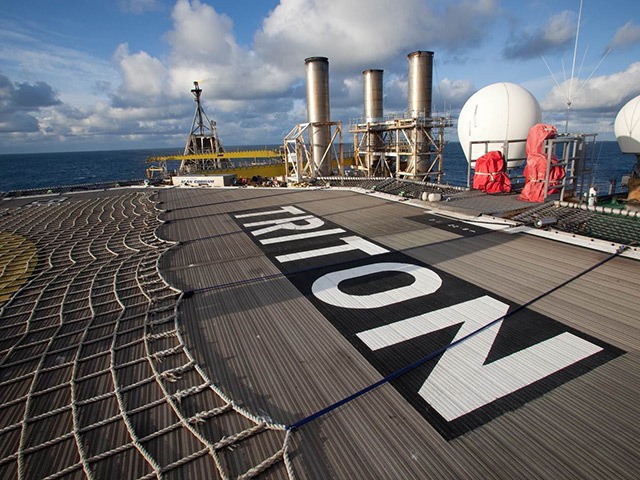 The offshore wind sector is on the brink of a boom similar to that seen in the North Sea oil industry in the 1970s, according to Britain’s energy minister. 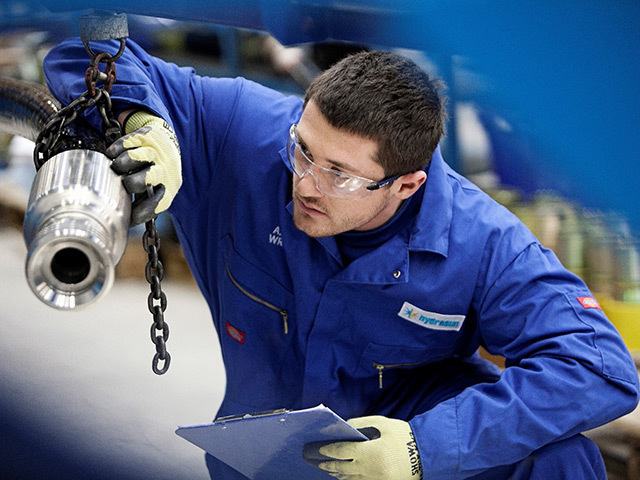 Aberdeen energy service firm Hydrasun said yesterday it had launched a new business in the Middle East in response to rising demand in the region. 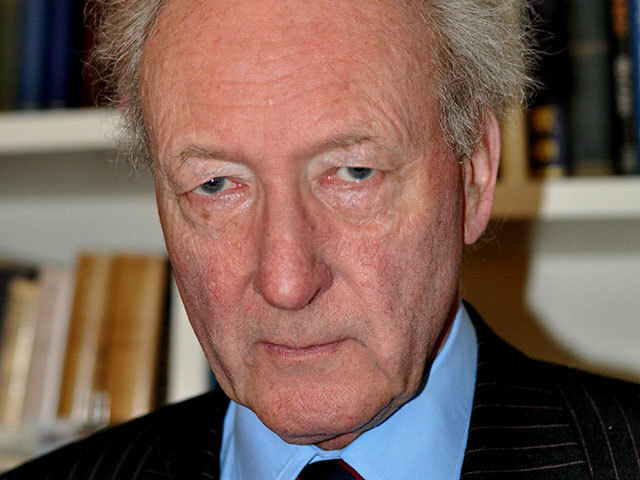 North Sea pioneer Algy Cluff is reportedly close to returning to waters off the UK in an effort to help solve the country’s looming energy crisis.